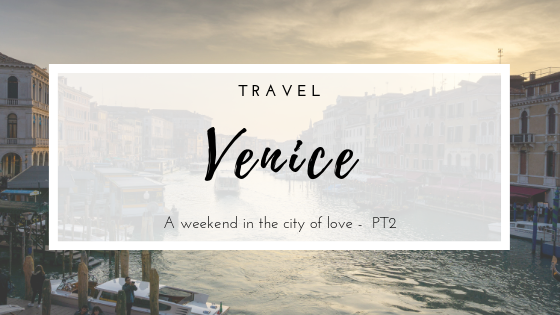 It was mid-March when I finally visited Venice for the first time! 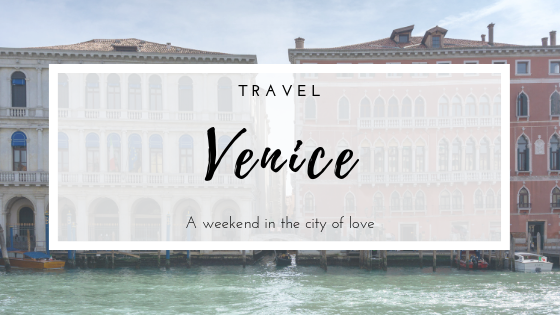 For the longest time, me and Mr. A have been talking about going to Venice, but somehow it just ever came to happen. Until now, when we decided to go celebrate our 10th anniversary in this beautiful and so remarkable city. 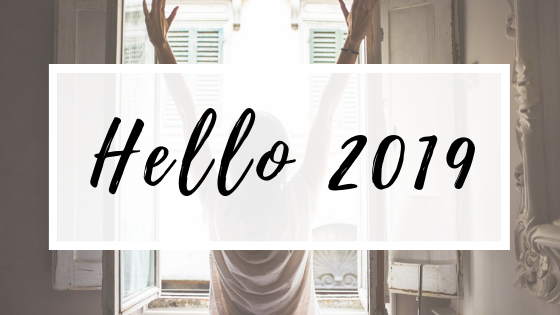 I know, I know... Last time, I wrote I'd keep up with blogging and all that, and in the end, I didn't. But it was mostly due to lack of free time and organization. Now, I've got a new "plan of attack" so I can have more free time to dedicate to my hobbies, blogging included. 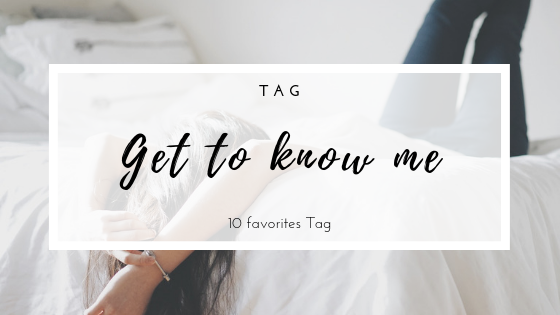 So, for my "comeback" I thought of doing a different type of post; now that I think of it, a tag for a change, and what better than a "Get to know me" tag, right? But, this one is a top 10 favorites tag. This is a Portuguese potato and kale soup and I love it!!! Can eat it any time of the day, and if you let me, I'll eat a whole pan of it in no time. When I think of my favorite things! My sweet choco bomb, Cooper! I have many hobbies I like, and hardly any time to dedicate to any of them, but if I have to choose just one, then it would have to be reading. Hmmm... tough one as I'm not a "flower girl", however, I like Hortensias, for example. A good Japanese restaurant always makes me happy. 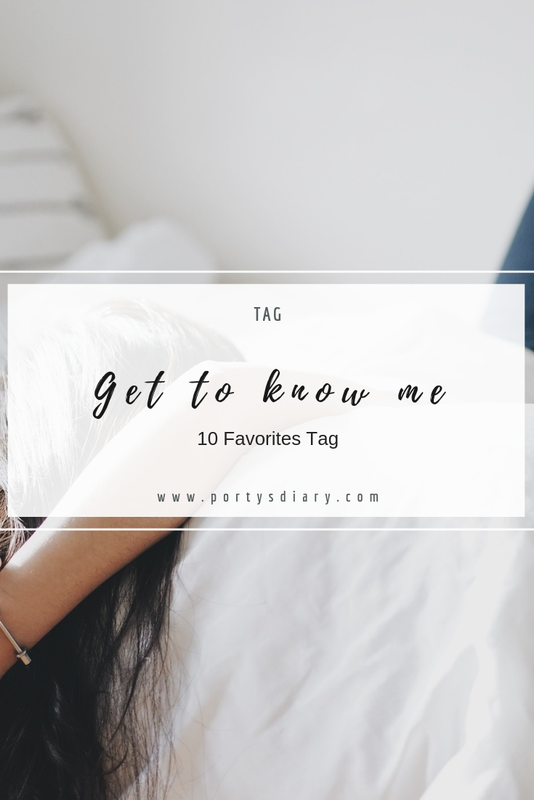 I hope you enjoyed this tag and feel free to answer this tag yourself. Hey, did you also notice that this post marks the very first post where I actually am on a picture?! Like, full-on?! Yeah!!! And not just any picture; this one, was taken by the lovely and super talented Emilie Garcin. 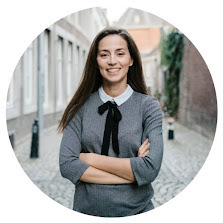 Visit her website and be amazed by her work! 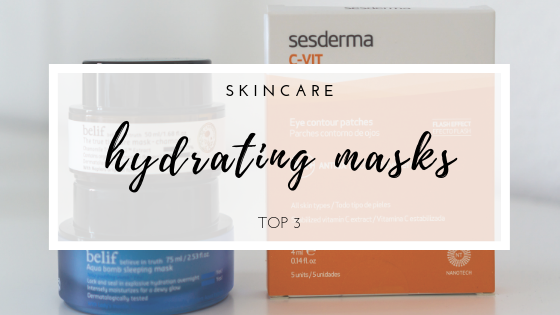 I'll "see" you soon on a new post! 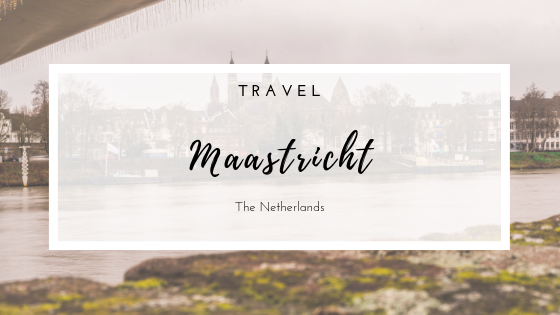 Tomorrow I'm going on my first trip of 2019, and with that in mind, I thought it would be cool to share with you how I plan and organize my travels. 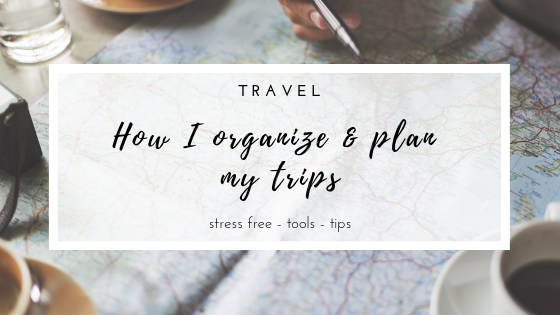 One of my favorite things to do is to plan and organize trips; I know for some people this is a very stressful thing to do, but I just love doing. 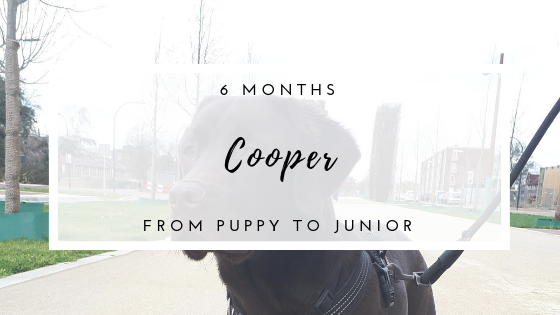 Just a week ago, my sweet Cooper turned 6 months!! It took a while to process the fact that time is just going so damn fast and that he is quickly becoming a junior Choco-Brownie-Boy. 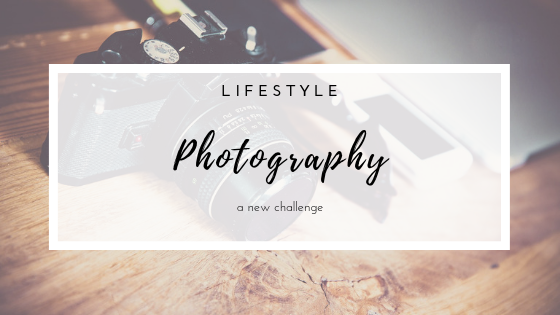 If you've been reading this blog for a while now, you may know that one of the things I like to do in my spare time is to take photos of the places I visit. I do not know how this got started, but it is something I really enjoy doing. Yet, it is also true that most times I do it only if I visit someplace new. 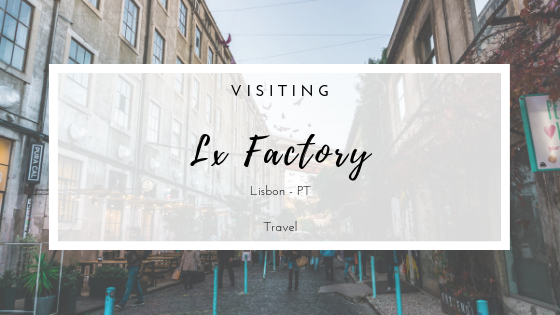 During my last visit to Lisbon, I finally went to Lx Factory, a place I've heard about many times but never been there myself. I thought it would be like many of other places that only tourists find a "must-see".